According to Microsoft, the audio on machines running Windows 10 version 1803 or above broke after an incorrect driver was pushed and installed through an update. Microsoft has rolled out an update to fix an issue that caused some audio problems on machines running Windows 10 version 1803 or above. 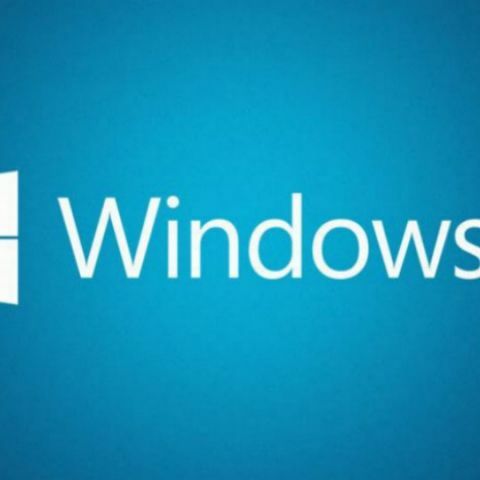 The company released Windows Update KB4468550 which removes the driver that the company had rolled out incorrectly automatically from systems. Some users who reportedly installed the update suffered an issue that left their machines completely mute. 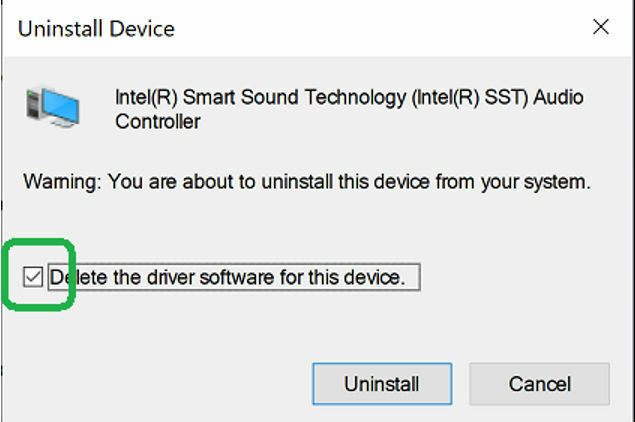 “An Intel audio driver was incorrectly pushed to devices via Windows Update for a short period of time earlier this week. After receiving reports from users that their audio no longer works, we immediately removed it and started investigating. If your audio broke recently, and you're running Windows 10 version 1803 or above, please check to see if the incorrect driver was installed. To regain audio, we recommend you uninstall the driver,” the company said in a statement. Those who haven’t got the update can manually install it. To do this, type Device Manager in the search box, find and expand Sound, video, and game controllers, and see if there is a yellow triangle with an exclamation point on the Realtek device. 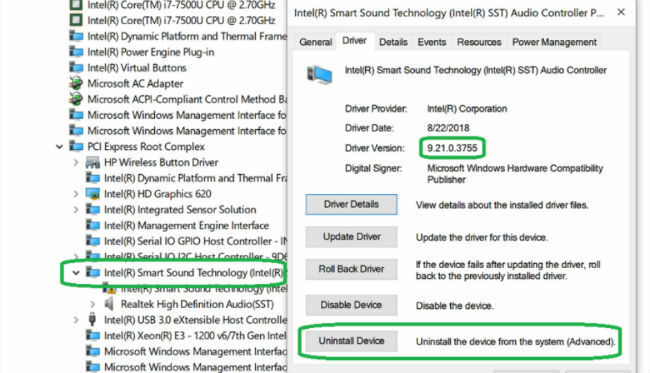 “From the View menu, choose Devices by connection and look at the parent device - this will be called something like ‘Intel SST Audio Controller’ (Intel Smart Sound Technology driver version 09.21.00.3755),” Microsoft said on its blog post. When you right-click the controller device and choose Properties, you should get a dialog like below. Click on the Driver tab as shown. If the driver version is 9.21.0.3755, you have the driver that was sent to you incorrectly. Click Uninstall Device. You will get a popup asking if you want to remove the driver too. “Check the checkbox as shown, so the driver will be removed. Then click Uninstall.,” the company said. When the driver is uninstalled, you need to reboot your system. Your audio (speakers and headphones) should work properly. This development comes just a few days after the company started to roll out the new 2018 Windows 10 October Update to its Insiders. Microsoft had paused the Windows 10 October Update (version 1809) after users who had installed the latest software on their machines reported that their data including profiles, photos, videos and documents were being deleted automatically after the update. The company later announced that it has identified that issue as well and has fixed it.